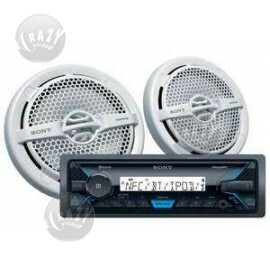 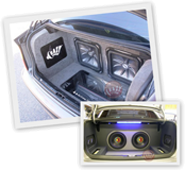 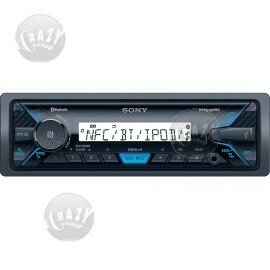 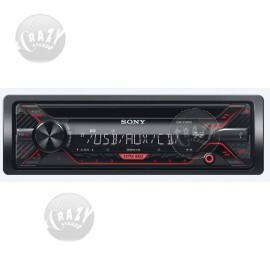 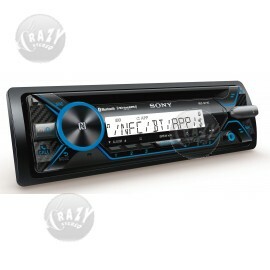 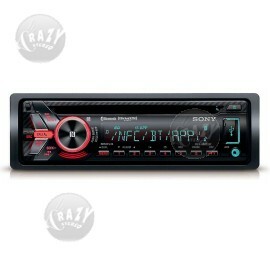 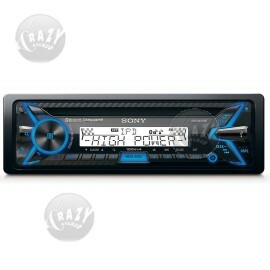 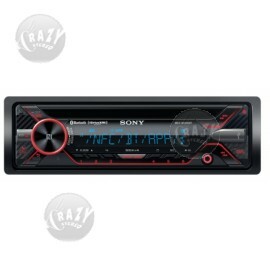 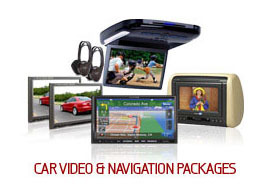 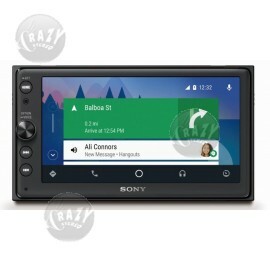 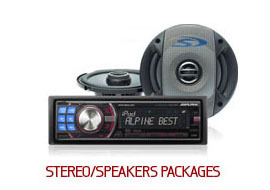 Crazy Stereo is Sony Authorized Dealer - See why you should buy only authorized Sony products. 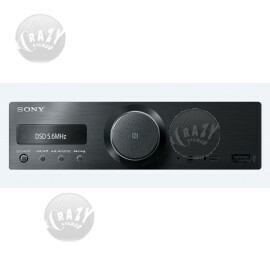 Sony delivers premium audio with a unique style. 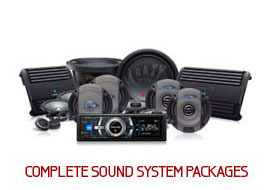 All of the latest innovations are here, including available Bluetooth® wireless solutions, direct USB inputs and even water-resistant receivers for your boat.